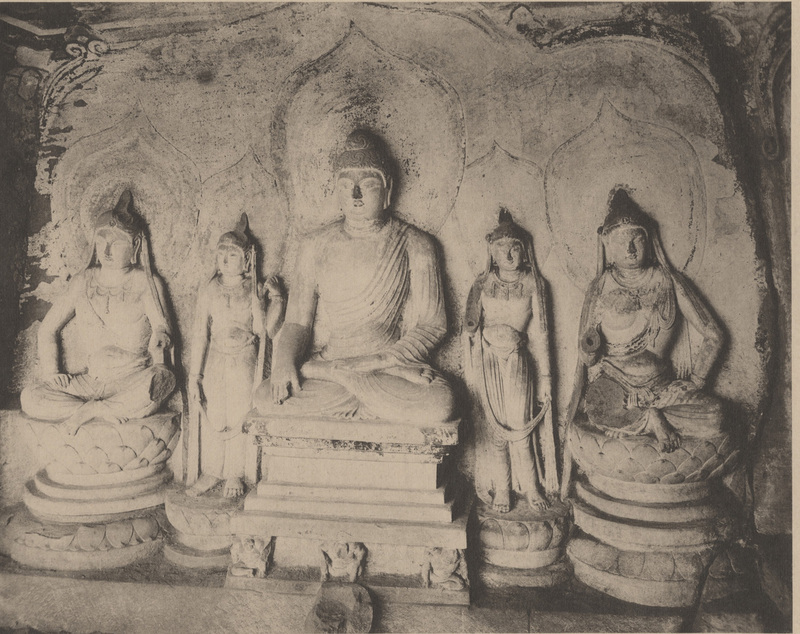 Cave 18 is one of the most important Tang dynasty caves. 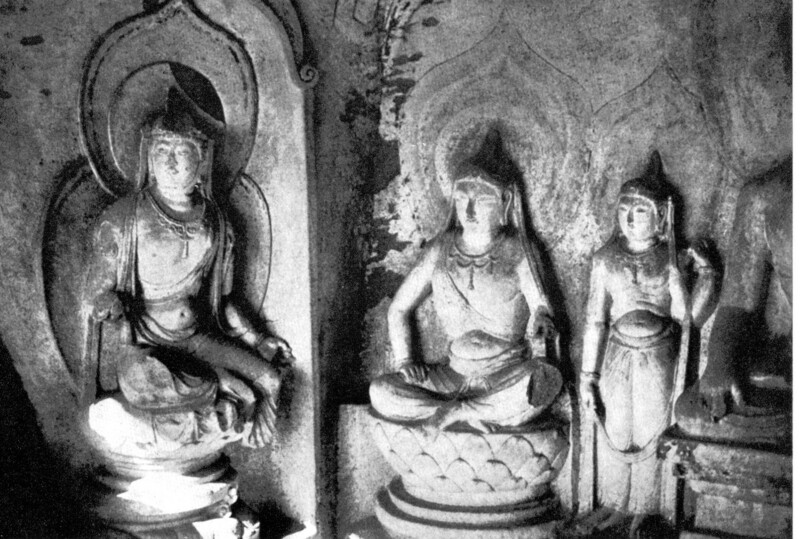 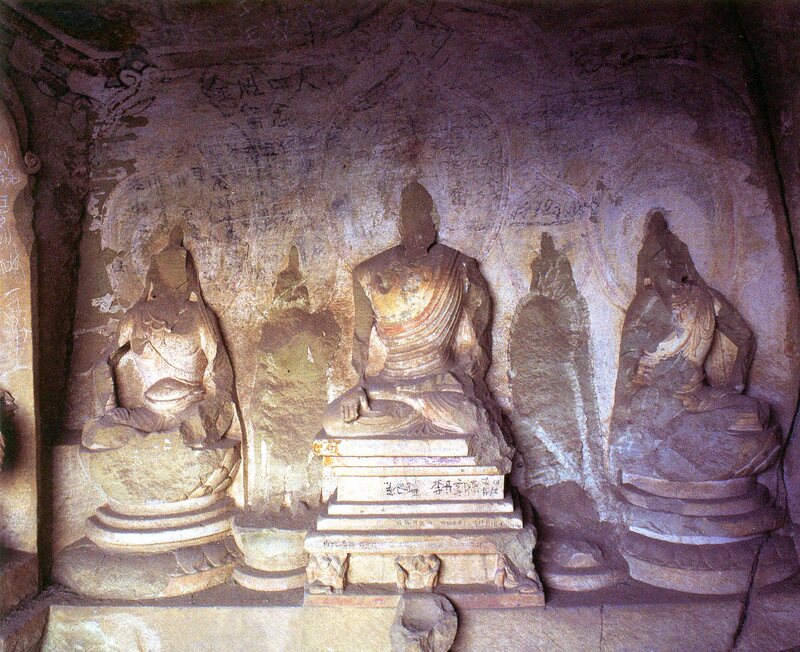 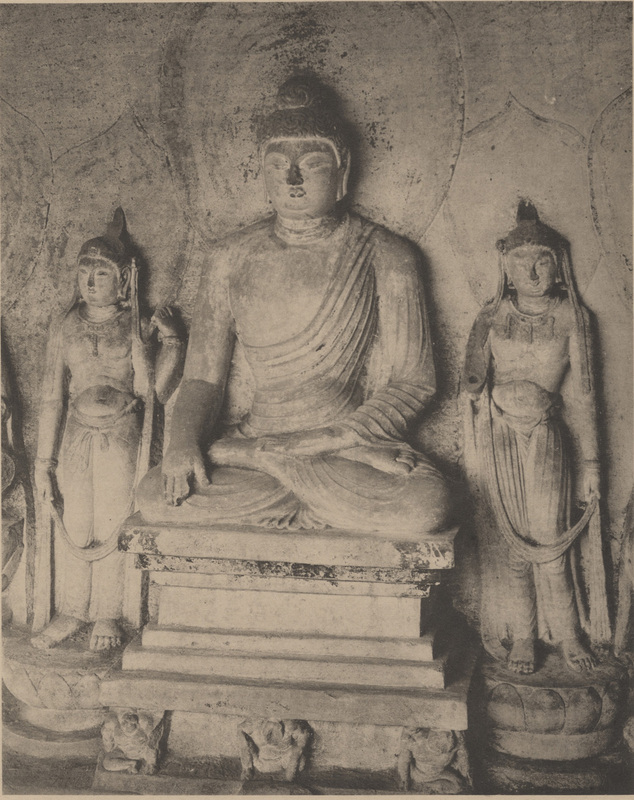 Its remaining sculptures are better preserved than the sculptures in many other caves. 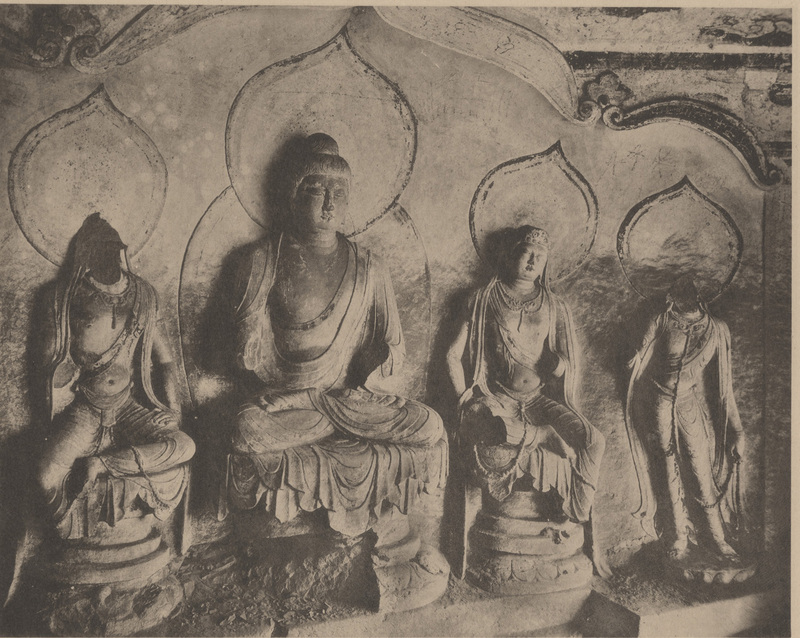 Though they are damaged and a few completely removed, they still show the excellent quality of the carving as well as the arrangements and poses of the figures to a large extent. 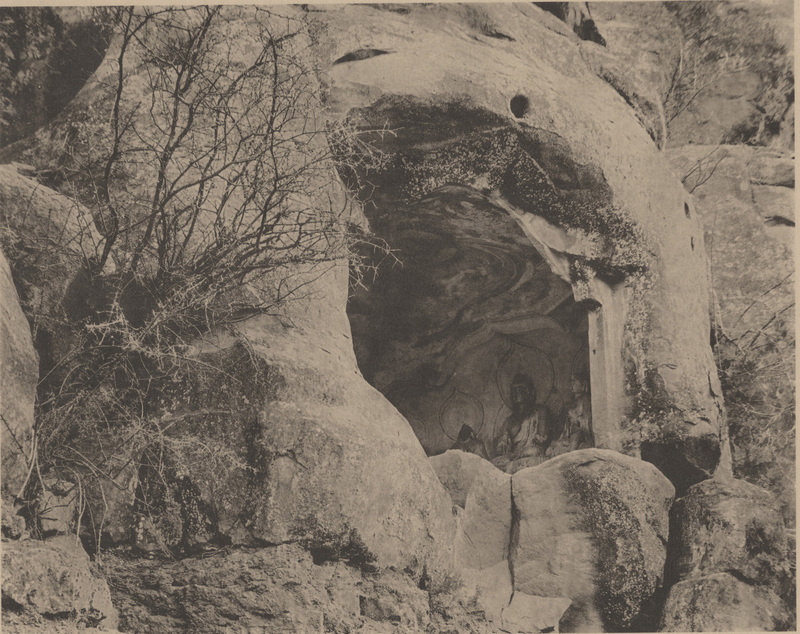 In recent years the cave was sealed to protect its contents.